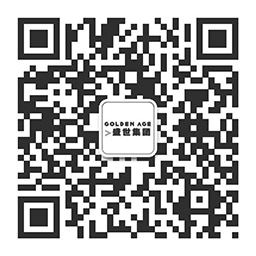 Jeff Xu’s Golden Age is pushing ahead with its $500 million luxury residential tower on the eastern edge of Melbourne’s CBD, slashing the number of apartments and redesigning the project for top-end owner-occupiers. 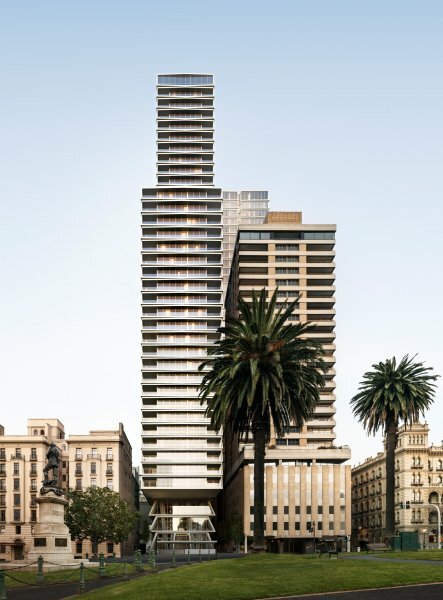 The developer now expects 145 apartments will be built in a 39-storey building, after buying the site at 85 Spring Street from private developer Grocon. Grocon had approval for 225 apartments, after trimming its earlier proposal from 305 apartments over 44 levels when it had failed to gain the green light from Victorian Planning Minister Richard Wynne. The group has commissioned artist Bill Henson to design a film production and artworks for the building with a collection of his original artworks to be featured in one-of-four-part mini “portrait” series at the tower. The building is nearby Cbus Property’s recently completed luxury project at 35 Spring Street and the Mercure Melbourne Treasury Gardens Hotel that Cbus Property bought with hopes for a new residential tower. The project signals the confidence of Golden Age — which has a $4.2 billion residential and commercial portfolio — in Melbourne’s apartment market, particularly at the top end. Mr Xu downplayed lingering worries about the volume of supply amid the lending clampdown. The group is targeting professional owner occupiers and wealthy local downsizers for the project, with prices ranging from $698,000 for a one-bedroom up to $8 million for the top three-bedroom offer. “When undertaking this project we looked at the existing product mix and completely redesigned it for our target market,” Mr Xu said. He highlighted the design of architects Bates Smart and the improvements to the apartments’ views from the previous incarnation. Mr Xu said the outlook for the Melbourne apartment market was “incredibly strong” but noted a tilt towards owner-occupiers, downsizers and high-end product which had seen the quality of stock on the market improve “dramatically”. Small, basic one-bedroom apartments were no longer in focus and investors were becoming more discerning, he said. “There is no doubt there has been a shift in buyer demographics over the past five years from price-led investors to now owner occupiers and in particular, wealthy downsizers,” he said. The apartments come in a choice of colour schemes, with the most expensive units offering sculptural marble kitchen benches, butler’s pantry, wine fridges, MCG views from the bedroom and bathroom and custom-designed taps. The building has an overhang some 15 metres above the underground entrance to Parliament train station and takes an L-shape with the hotel entrance around the corner on Little Collins Street.